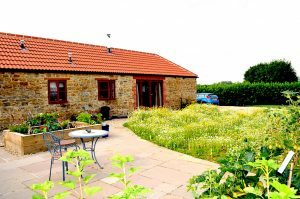 Binghams Farm Barns has four self catering properties each withÂ a private, enclosed garden and sleeping between 4 and 6 people. 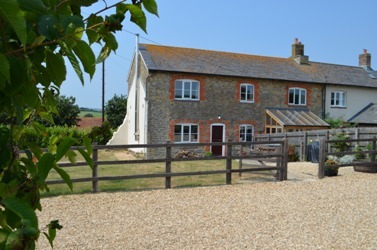 Roe Barn is a beautifully converted detached hay barn that accommodates up to six guests.Â Exposed beams and stonework blend great character with state of the art underfloor heating and fixtures. 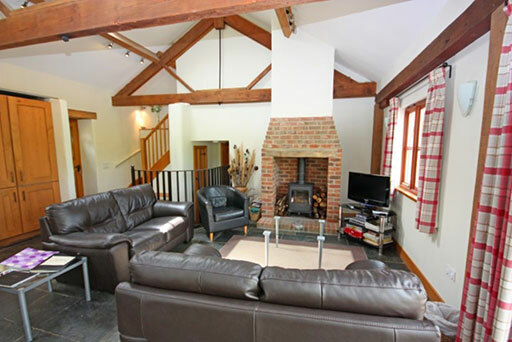 Brock Barn is a stylish detached barn combining modern contemporary living with original character. 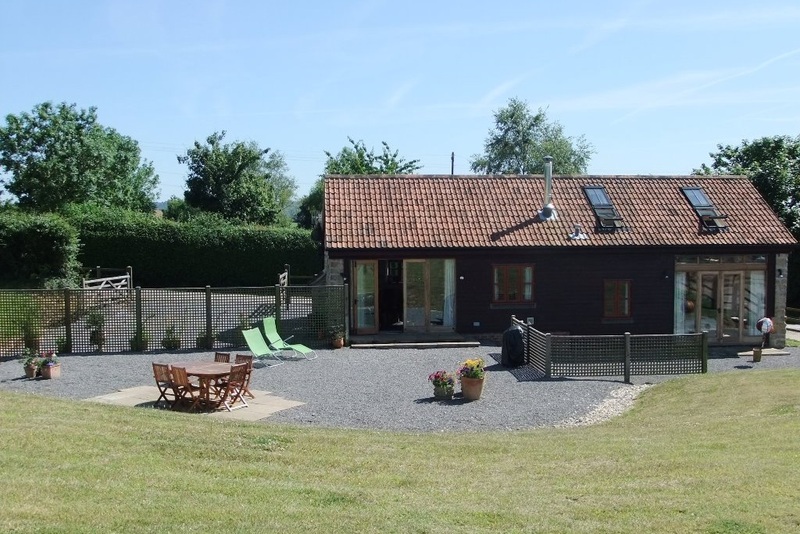 Â Sleeping up to 4 guests on one level with easy access and with large, secure grounds for the family and dogs. With a large sunny garden Bluebell Cottage is a newly renovated character stone cottage.Â Sleeping up to 5 people your comfort is assured with a woodburner, slate floor and fitted modern kitchen and new bathroom whilst the bedrooms enjoy fabulous views. 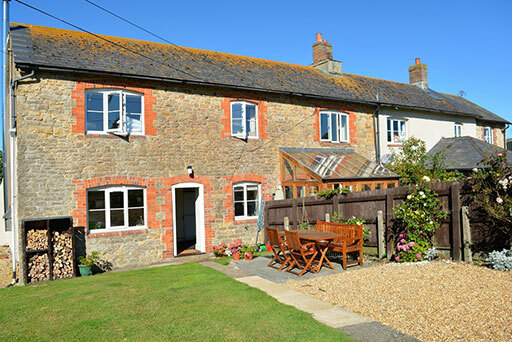 Buzzards Swoop is a charming traditional stone cottage.Â Recently restored it has a new garden room facing onto the sunny garden.Â Sleeping up to 4 people with a new bathroom and kitchen and features including a woodburning stove and flat screen TV’s. We welcome children and pets and there is a ‘jungle gym’, trampoline and football goals in the main field.Â Cot and highchair by arrangement. 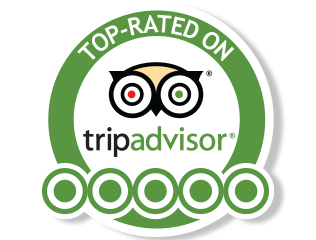 All the cottages enjoy free Wi-Fi, complimentary logs for the woodburners and individual gas BBQ’s with patio furniture. This is a great environment for anyone who loves the outdoors. 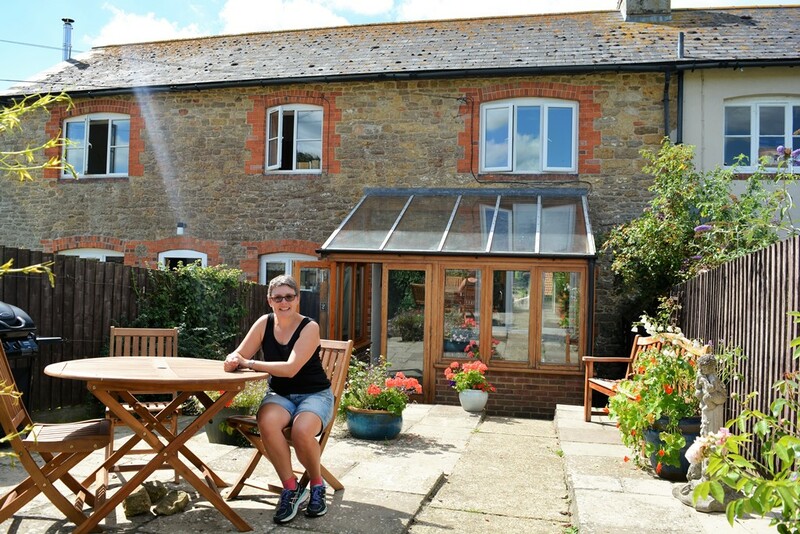 There is lots of space – guests are welcome to explore our spacious 6 acres of fields, woodland and orchard with a beautiful trail through the bluebell woods down to the River Brit.Â Â Access to the public Brit Valley footpath is gained through our friends neighbouring fields with several pubs and Bridport within reach. 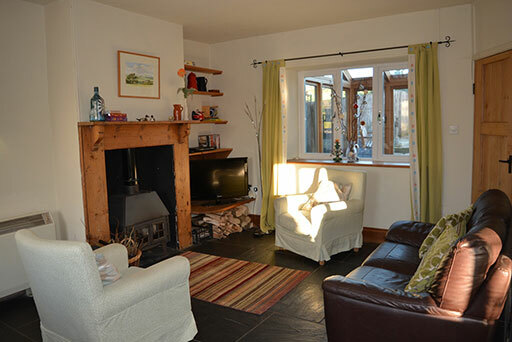 All cottages are available to let on a weekly friday to friday basis with electricity, bed linen and logs included.Â Short breaks available upon request.